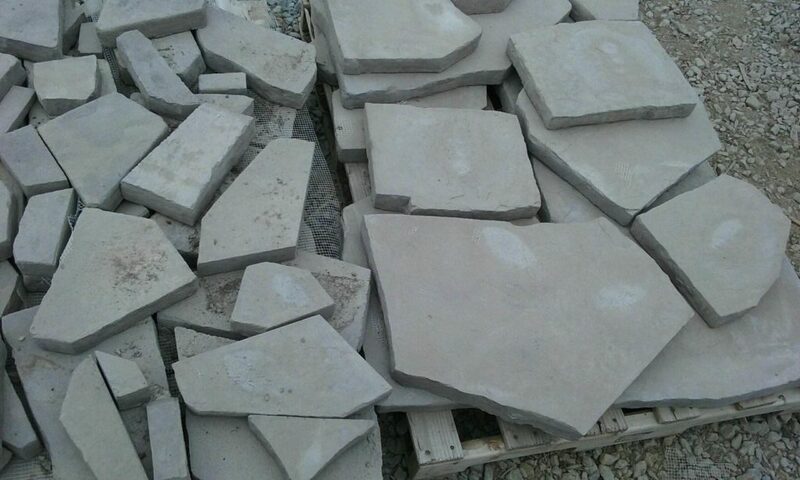 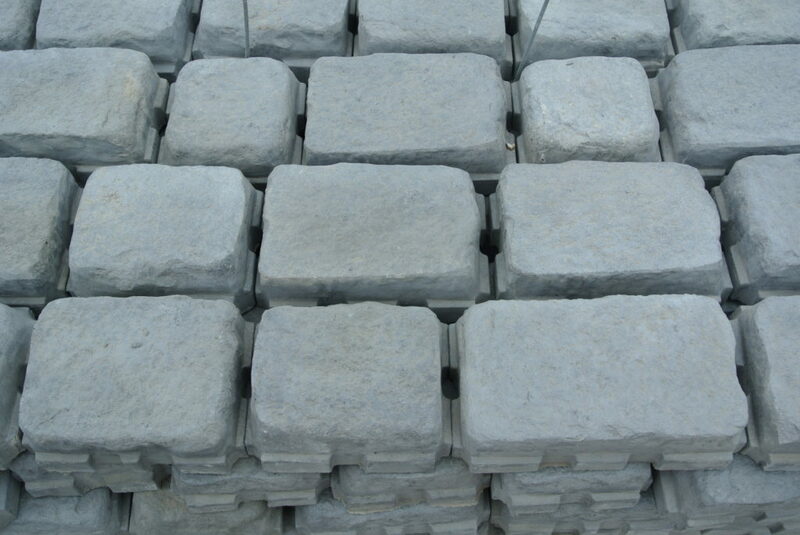 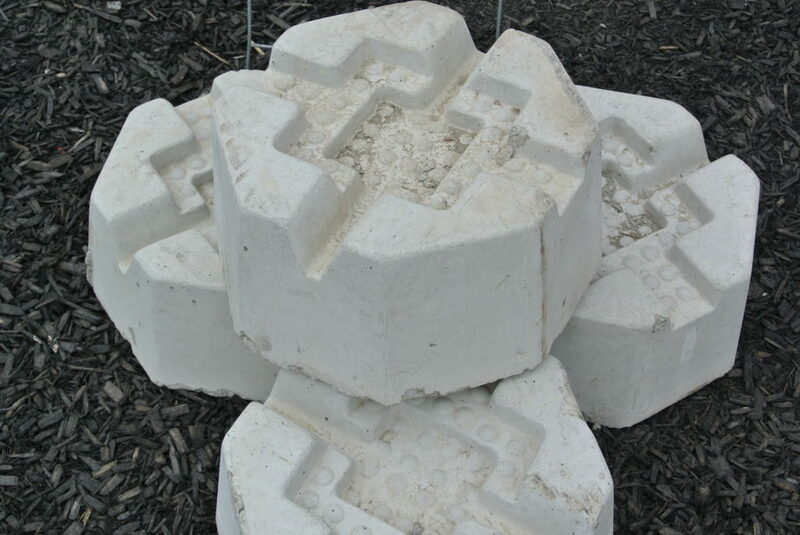 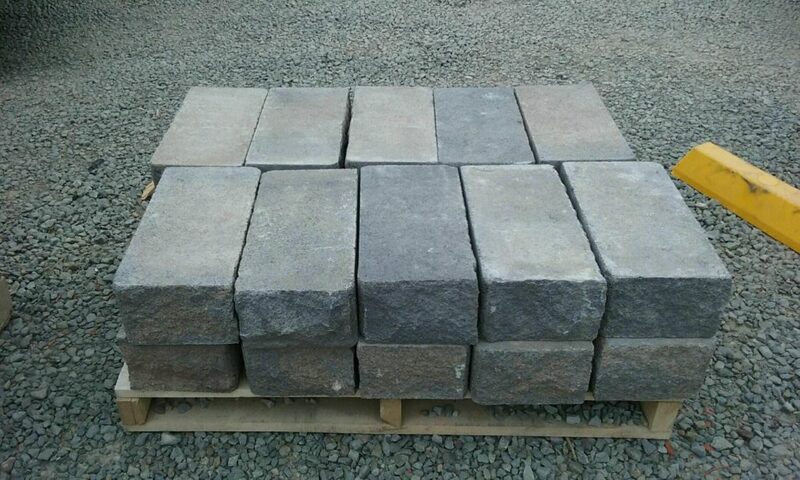 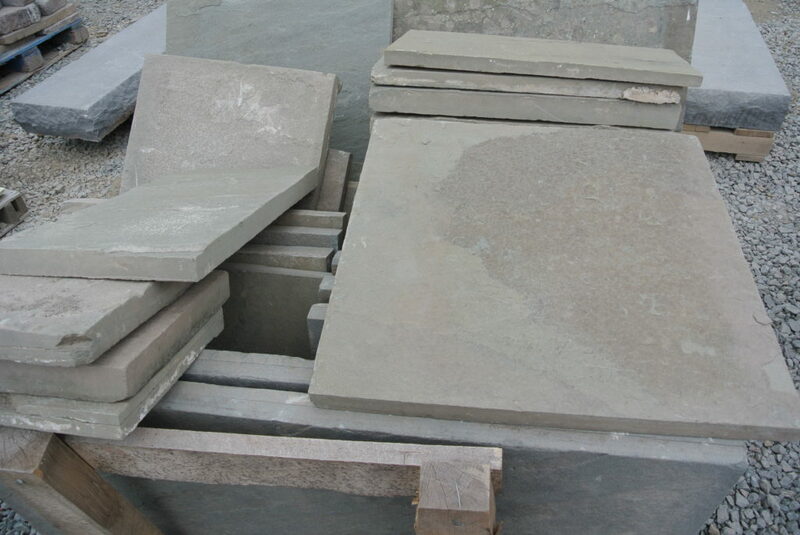 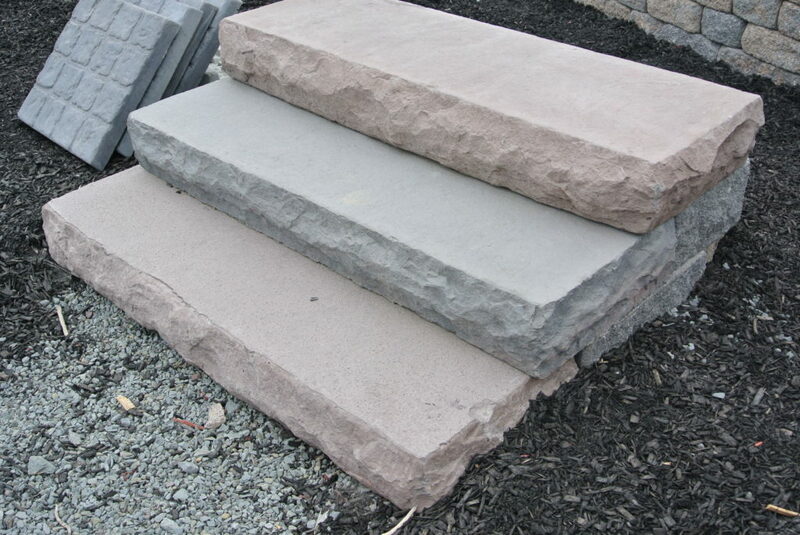 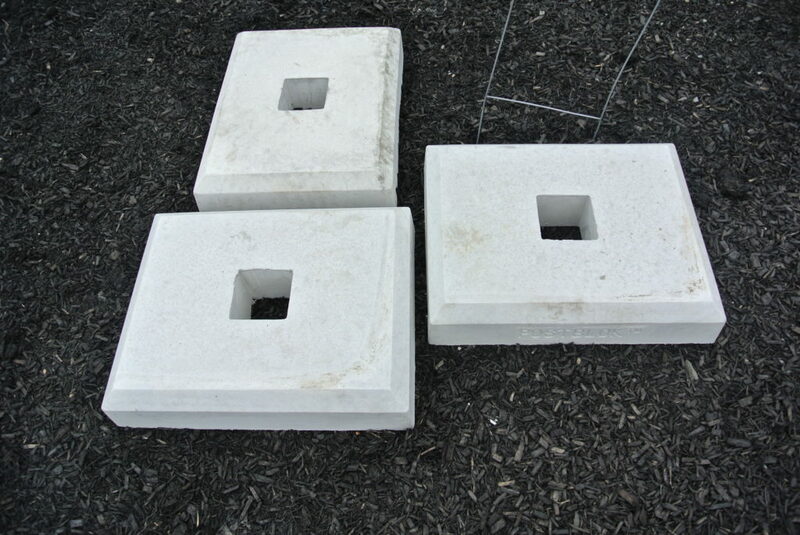 Steps, fire pits, wall blocks, construction supplies, decorative stone and patio blocks are just some hardscapes that we have available at our Retail Yards that can be bought individually or by the pallet. 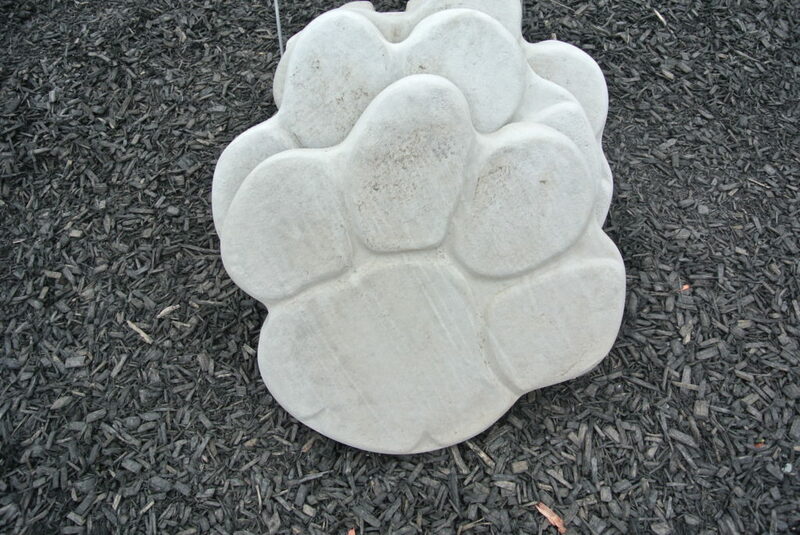 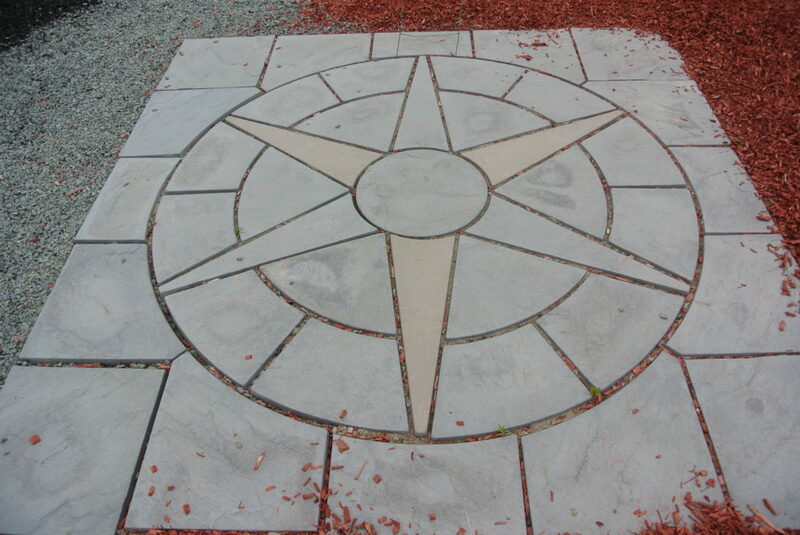 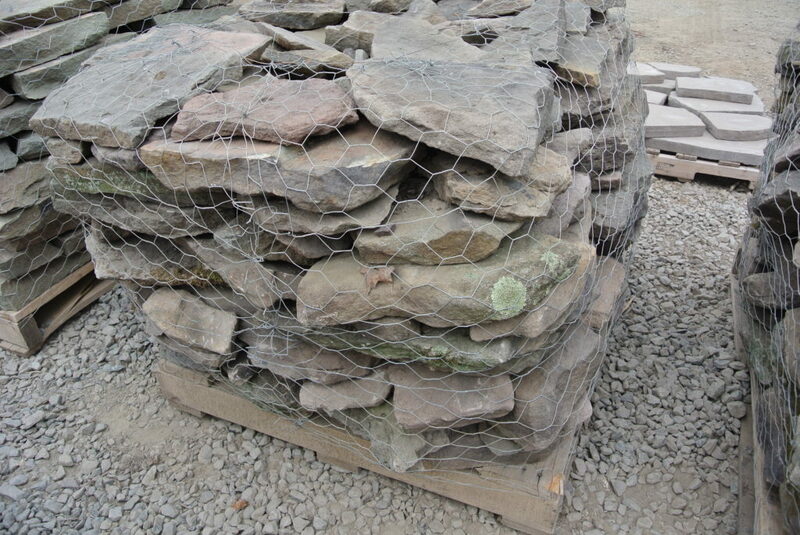 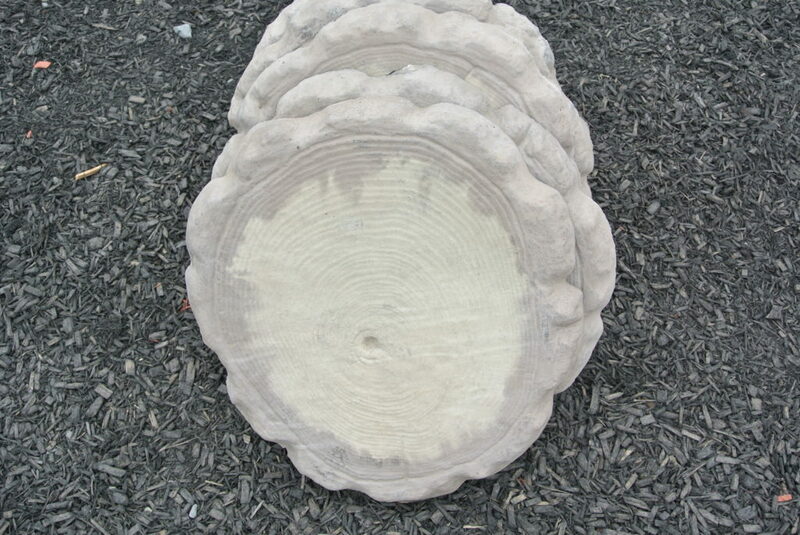 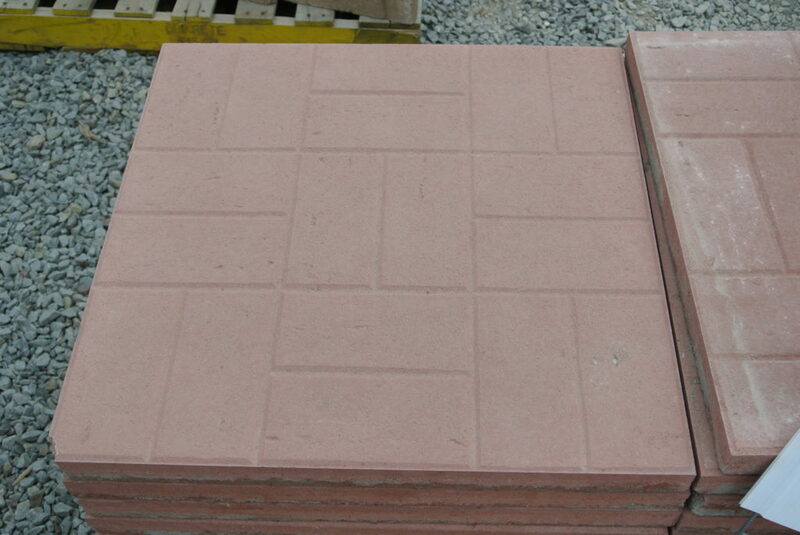 These hardscapes are proudly manufactured in Pennsylvania and can be delivered upon request. 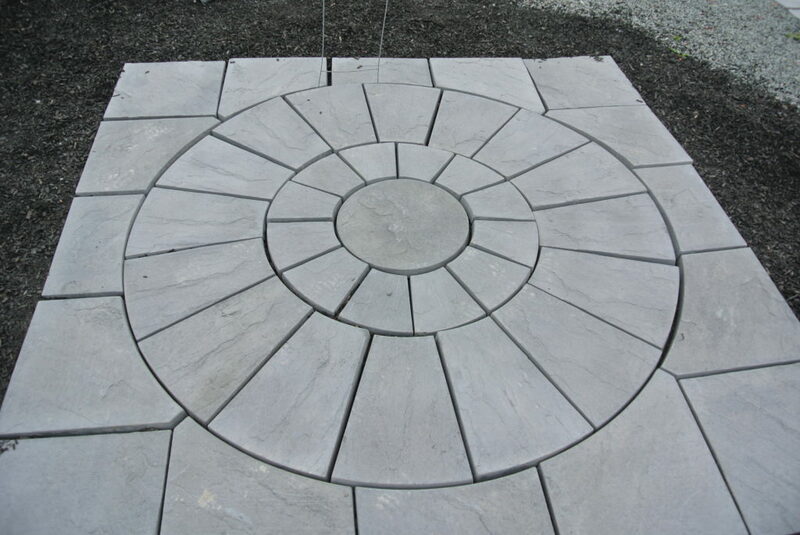 Need your hardscapes designed and installed? 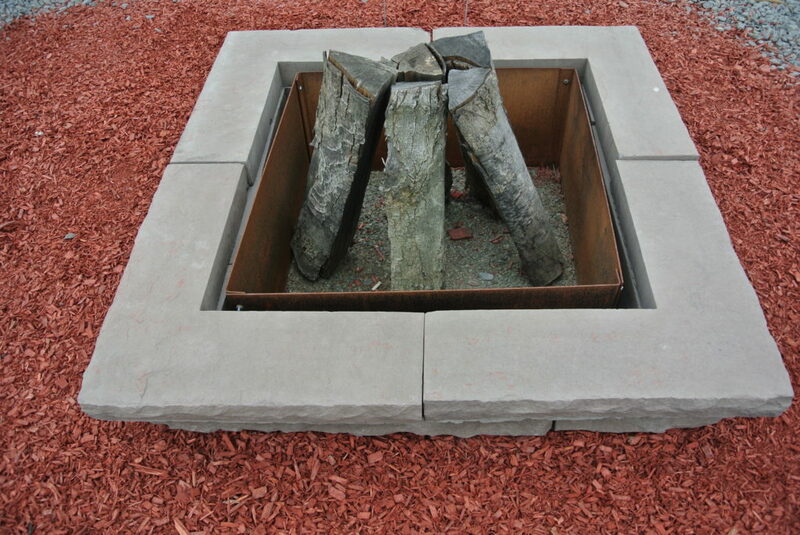 Call us to set up an estimate from one of our preferred contractors.